Account-Based Marketing is an emerging B2B marketing methodology in which businesses regard every client as a "market of one." In ABM, all communications with key accounts is individually-focused, personalized communications. Activate ABM is a B2B marketing technology platform that unifies display advertising and lead generation with comprehensive attribution metrics to show full return on investment. 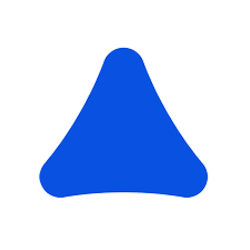 AcuityAds is proprietary ad technology that creates 1:1 consumer connections, reports on real time data and ensures brand safety. The platform is fully customizable to meet the campaign needs of any company on all screens. The Akoonu ABM platform provides B2B marketers with in-depth buyer understanding, targeted messaging and content strategy. 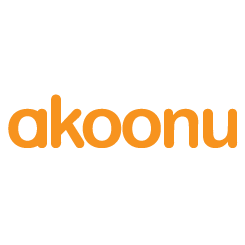 Akoonu helps engage each buyer across the stages of their buying journey.